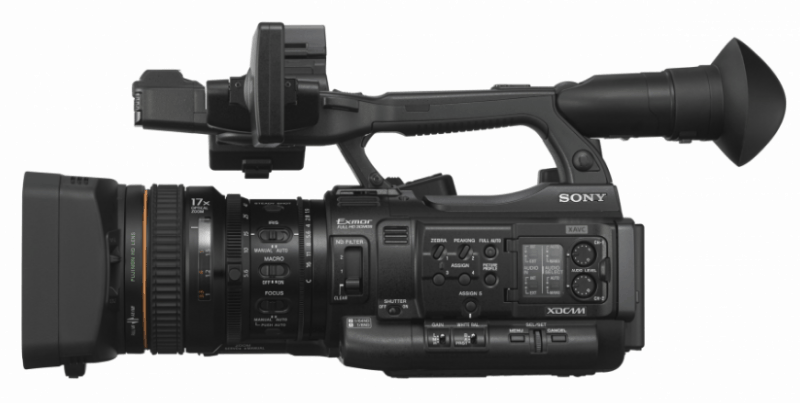 The Sony PXW-X200 XDCAM Handheld Camcorder is a professional equipment that is the successor to the PMW-200 with three ½”-type Exmor CMOS sensors capable of low noise and high sensitivity recordings all in Full HD XAVC Intra and XAVC Long GOP. Also, this compact camcorder also records in MPEG HD 433 50 Mbps, MPEGHD 420 35 Mbps, DV and MPEG IMX. 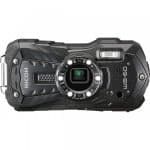 Moreover, the PXW-X200 comes with several advanced features, such as, two SxS memory card slots that are great for simultaneous recordings, Slow and Quick function, SDCX card compatibility, wireless connectivity that is built-in and LCD panel that comes with a 17x Fujinon HD zoom lens, among others. 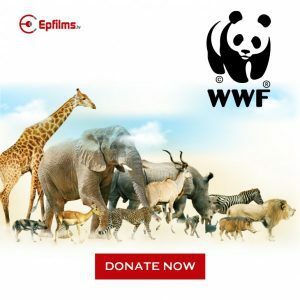 Wireless network features are also added for video streaming, controlling the camcorder remotely with the use of a smartphone or tablet and for sending files. This handheld camcorder from Sony, the PXW-X200 comes with a sturdy-looking body and the buttons and dials are strategically place. 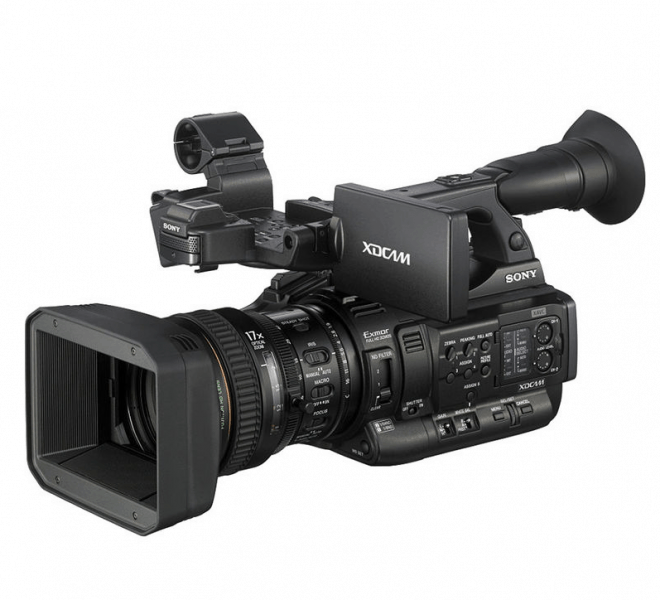 The PXW-X200 comes equipped with three 0.5”-type Exmor CMOS Full HD sensors that results to excellent picture quality. 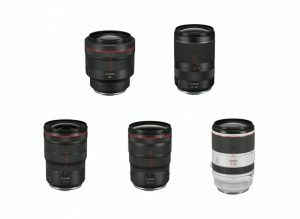 These sensors offer high resolution, low noise, high sensitivity as well as wide dynamic range. High sensitivity is at 1080/59.94i for F12 and at 1080/50i for F13. For the lens, this camcorder has HD zoom with 17x magnification and has three independent rings. Another interesting feature of the X200 is its compatibility with SxS PRO+ and SxS-1 memory cards. These dual media slots allows for simultaneous and relay recording. The former makes it possible to record in two memory cards at the same time with UDF and MPEG HD exFAT recordings using the appropriate version of firmware. Conversely, the latter permits recording consecutively with the two memory cards. Moreover, via an adaptor, SDHC and XQD cards can also be connected to the camera. For display, this High Definition camcorder comes with a 3.5-inch QHD (960×540) color LCD panel that is large and easy to read. 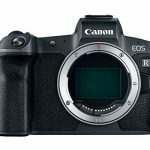 Aside from its ability to focus with precision, it also gives enough information that is helpful for shooting operations. 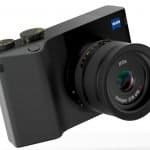 This camera also sports an LCD viewfinder that is 0.45-type with 1.23 mega pixels. 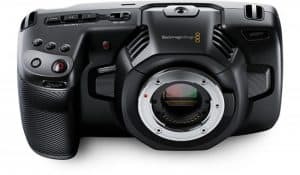 Apart from the capability to shoot XAVC HD nad MPEG HD 420 35 Mbps, this camcorder model from Sony also supports DVCAM at 25 Mbps in MXF file format as well as MPEG IMX at 50 Mbps but in UDF mode. The lock function is another feature that is unique of the PXW-X200 since it can be customizable that works somewhat like the bookmark feature used on web browsers. This makes shooting faster and easier to manage. 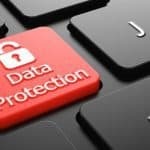 This feature also includes a four-digit passcode to ensure no one other than the authorized videographer can change the set lock functions. For LAN connection, this model comes with the Near Field Communication function with the Content Browser. This function makes it easy to connect to a device without accessing the manual setting. With the Content Browser mobile app, the videographer can monitor the ongoing video shoot and at the same time make the necessary adjustments with the camcorder settings remotely. 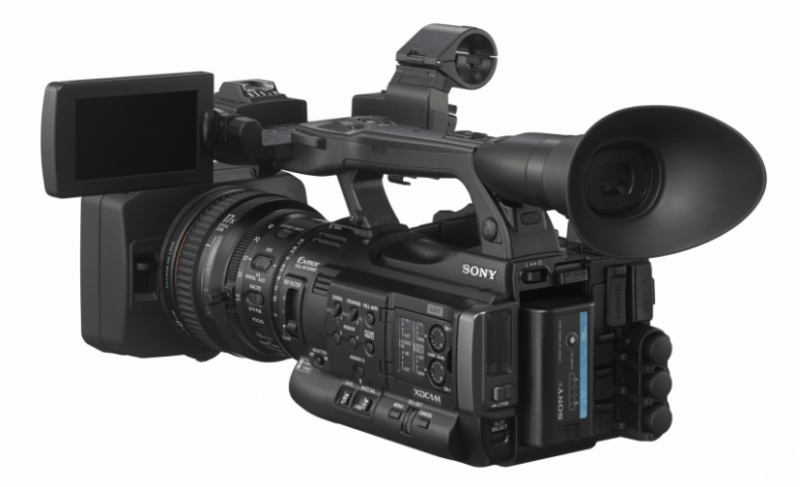 Other features of the Sony PWX-X200 XDCAM Handheld Camcorder include proxy video recording with live QoS streaming, Multi interface Shoe with electric interface for communication with an attached accessory, wireless file transfer and streaming, cache recording and Slow and Quick Motion function, among others. The camcorder package comes with a charger, rechargeable lithium-ion battery pack. The Sony PXW-X200 comes with not one but three 0.5”-type Exmor CMOS lens that results to recordings with low noise and high sensitivity. 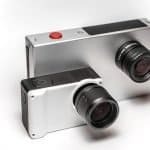 The switchable recording capability also gives excellent results and more detailed video footage. Moreover, the dual card slots make it possible to record concurrently at different formats and also perform relay recordings. 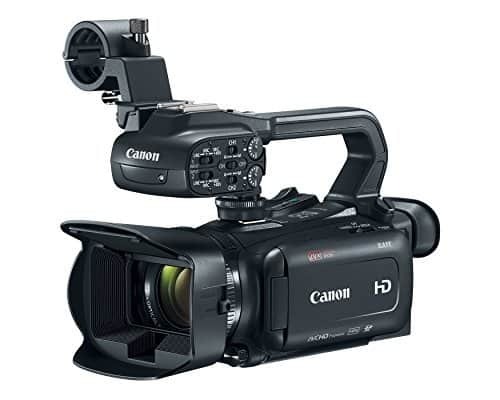 As for portability and handling, the weight of the camcorder is appropriate for its size and the 3.5 LCD as well as the viewfinder come in handy for steady and moving shots. For its cons, there are a few that can be mentioned here. 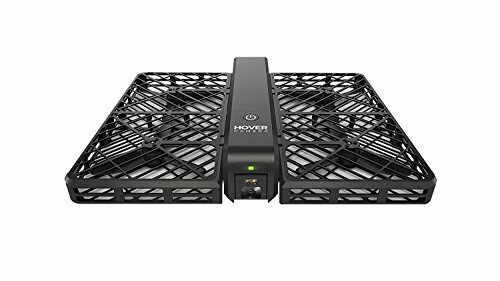 One is the need for a higher version of firmware to get the most of some features, such as, proxy recordings with live Qos streaming and proxy rough cut editing. Battery operating time is not also long which ranges from 1.5 hours to 4.5 hours, depending on the battery used. 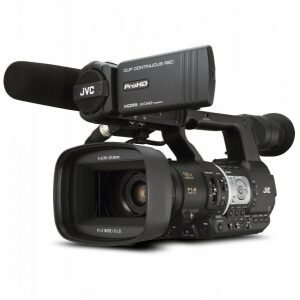 The Sony PXW-X200 HDCAM Handheld Camcorder comes with interesting features that offer superb quality in stills and videos that are perfect for shooting documentaries, films and commercials. Overall, this compact XDCAM camcorder is suitable for professional applications.